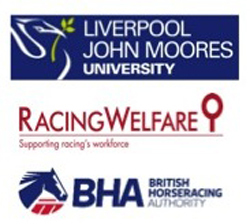 Liverpool John Moores University (LJMU), Racing Welfare and the British Horseracing Authority (BHA) will be carrying out a major new piece of research into the provision of mental health services across horse racing. This is the first piece of research that aims to fully understand the scope of mental health related challenges faced by individuals working across the full range of roles within the racing industry. The study will include stud staff, stable staff, racecourse staff, groundsmen, jockeys and stalls handlers as well as employers and other key stakeholders within the Horseracing and Breeding Industry. It is expected that the results will shape the future mental health provision across the racing industry. The work is due to commence in the New Year and will be led by newly appointed LJMU postgraduate researcher Will McConn who will be based at the LJMU School of Sport and Exercise Sciences. He said: “In trying to make sense of the mental health demands within the industry, the research will look at the breadth of issues the racing workforce face on a daily basis, and the depth of these issues so we can begin to design more bespoke supportive services. 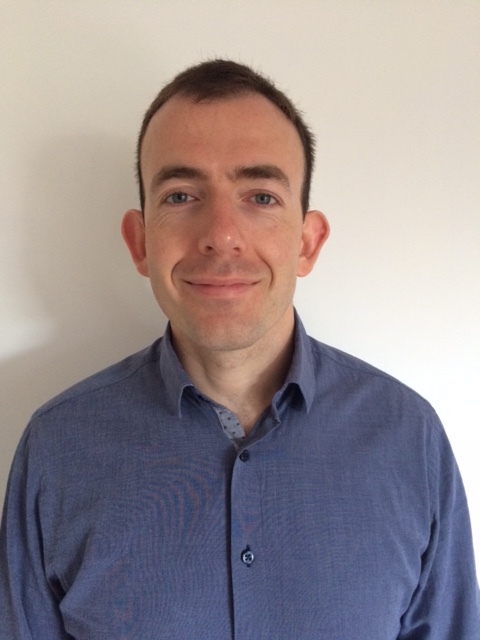 Project Directors Dr Mark Nesti and Dr Martin Littlewood from the Psychology & Development Research Group (PaD) at LJMU are also involved in the study, bringing with them extensive experience of delivering sport psychology support in English Professional League football. They will draw on these experiences to complement the research in the horse racing industry. The LJMU team understand that working in the racing industry brings unique stresses that are not always fully understood by the outside world, especially beyond other professional sports. This research should help make sure that support can be targeted where it is most needed and in a way that is accessible to all. Chief medical advisor at BHA Dr. Jerry Hill said: “Racing is a tough industry and requires physical and mental resilience from its participants whatever their role. Sometimes the pressures can overwhelm people’s natural defences causing mental and physical ill-health. He added: “This project focuses on the psychological well-being of those working in racing, and not exclusively those working in direct contact with horses. “This has been as much an area for focus for the BHA and racing as a whole as advances made in prioritising the physical health of our equine and human athletes, and we expect to gain valuable insight into the realities of working in racing and how it affects mental well-being. This is not merely a survey but will provide the foundations of a review of how we support those working in this challenging but exciting industry.